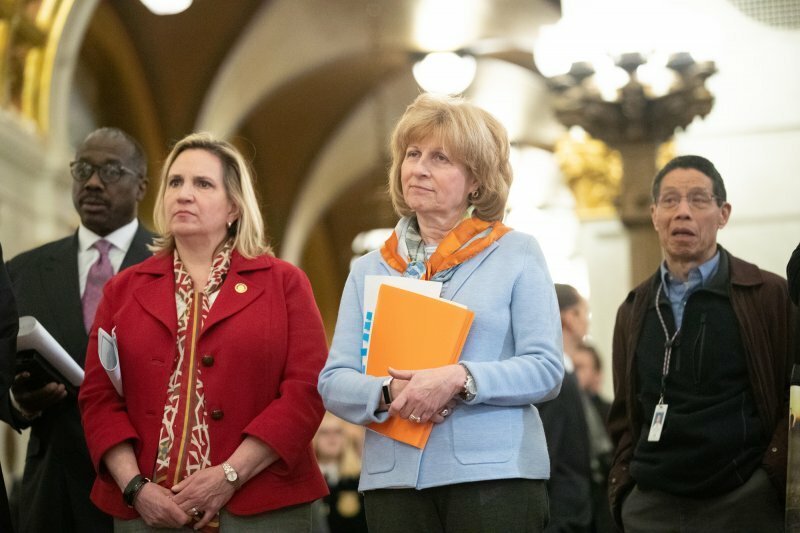 Harrisburg – March 6, 2019 – Senate Democrats said today that they are sponsoring a three-bill legislative package designed to provide additional tax credits to farmers, encourage the use of locally sourced food and expand farmers’ markets. 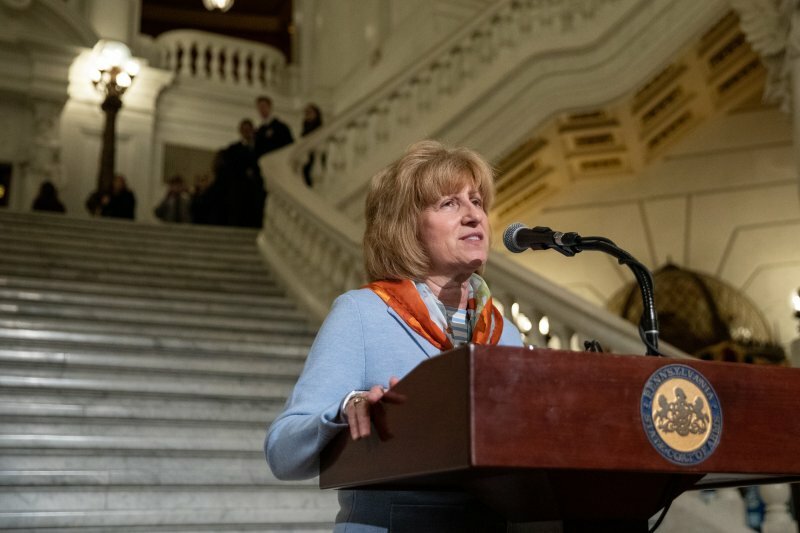 Harrisburg, March 5, 2019 − Sen. Judy Schwank recently introduced legislation to expand hemp production in Pennsylvania. SB 335, the Industrial Hemp Act, recognizes hemp as an allowable cosmetic ingredient, food, food additive or herb to be regulated as any other food ingredient or food commodity. “Hemp is a multi-million-dollar industry that is expected to grow as a result of the 2018 Federal Farm Bill which removed hemp from the federal controlled substance list.” Schwank said. 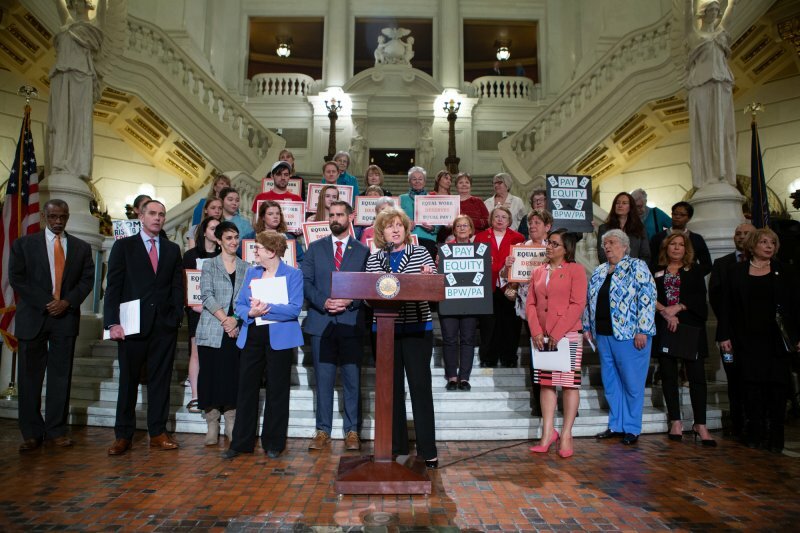 HARRISBURG – February 28, 2019 – Bipartisan legislation would improve screening and treatment of new mothers affected by postpartum depression, according to the bill’s sponsors, Senators Camera Bartolotta (R-46) and Judy Schwank (D-11). My office takes great pride in assisting constituents. Click here to learn more. 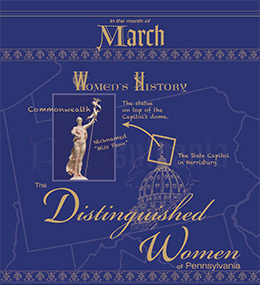 Click here to send me an email with any questions, concerns, or suggestions. I know many of you are facing an onslaught of spotted lanternflies. 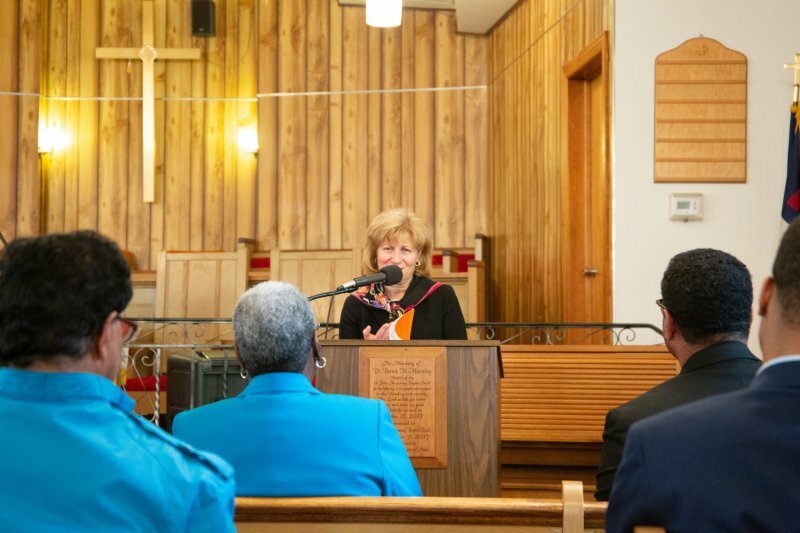 Click here to find information we have provided in e-newsletters and social media. 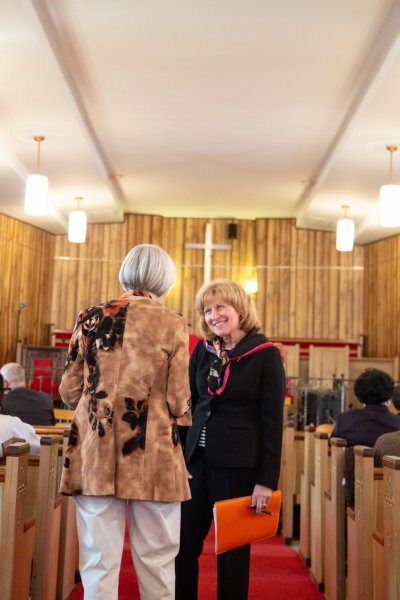 Stay connected with Senator Schwank's electronic update on state and local issues.